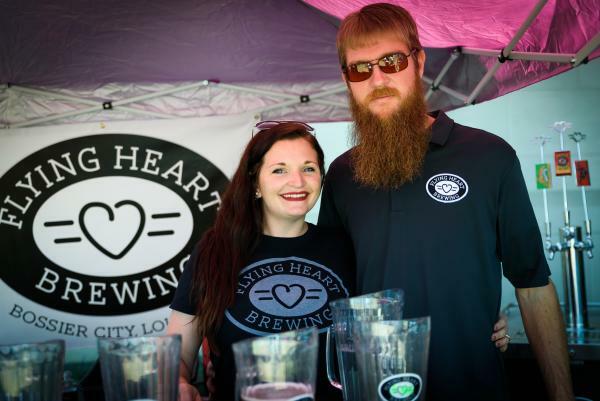 The 4th annual Louisiana Winter Beer Fest returns to the Historic Calcasieu Marine Bank on Feb. 24, 2018, 1:00 – 5:00 p.m. Over 100 beers from 40 different breweries will be showcased. If you don’t have a plan, the event can be a bit overwhelming. 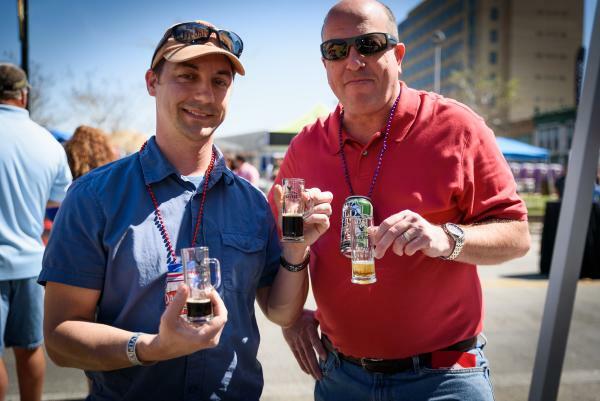 Follow these tips to have a terrific time at this year’s Beer Fest. Cheers! 1. Eat before the festival. Contrary to popular belief, food DOES NOT “soak” up alcohol. What it does do is get your metabolism working. This helps you stay functioning (therefore maintaining your good reputation) while you’re trying all those beers. 2. Savor each sample. Take your time to truly taste the beers. This isn’t a four-hour kegger. 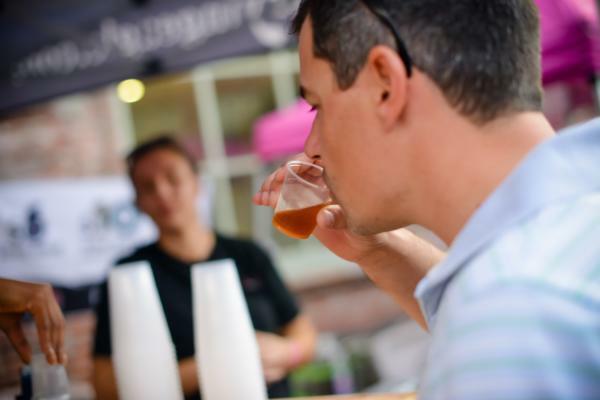 When sipping a sample, use your senses and take note of the aroma, the color, and how the beer tastes on your tongue and feels in your mouth. This is also a great time to talk to the vendors. Learn more about the beer making process. 3. Hit up the vendors you most want to visit first. Use the map to locate your favorite breweries and try their beers early in the festival. If you wait, you may miss the opportunity, or they may run out of a beer you really want to try. 4. Flavor strategy is key. 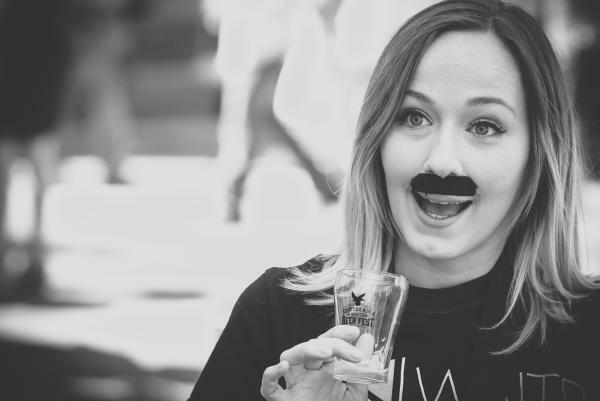 To enhance your tasting experience, start your tour sampling beers with a low IBU (international bitterness unit) such as the lagers, and work your way up to the IPAs. 5. Pace yourself. Whether you intend to or not, you are likely going to drink more than you anticipate. Hey – I’m not judging! Those couple ounces in those itty-bitty glasses really add up. Take your time. You have four hours to enjoy the event. Visit with friends. Take a break and get a bite to eat (food vendors will be on-site.) Listen to the live music (DYK Yes Ma’am and Brass Mimosa are performing?!). Drink plenty of water in between sampling beers (more water = less hangover ) You’ll ultimately have a better festival experience. 6. Choose samples wisely. There will be approximately 125 different beers available to sample. Wowza! So be choosy. If you know you don’t care for stouts, skip those varieties. You’re not going to hurt any feelings. Use this opportunity to find new favorites! 8. If you especially like a beer, you’ll want to remember the name and brewery, so you can get you some more later. Take a photo of the bottle label with your phone. 9. Plan for a DD (designated driver). Adulting 101 - have a friend or family member drive you home. Hire a taxi or Lyft. The festival also has some on-site designated drivers. For more information on the festival, Lake Charles Beer Week events, and to purchase tickets, visit www.lawinterbeerfest.com.